The reliable nearline model features a top storage capacity of up to 2 TB in a 3.5-inch form factor and leading-edge 3Gb/sec Serial ATA (SATA) interface. Intended for 24 x 7 operation, the MKx002TSKB also includes features that are critical to business operations such as Error Correction (ECC), Rotational Vibration (RV) technology for multi-drive systems, and enhanced power condition state technology. The MKx002TSKB provides a flexible and cost effective storage solution for enterprise applications including entry-level servers, storage arrays, RAID systems and digital video systems. 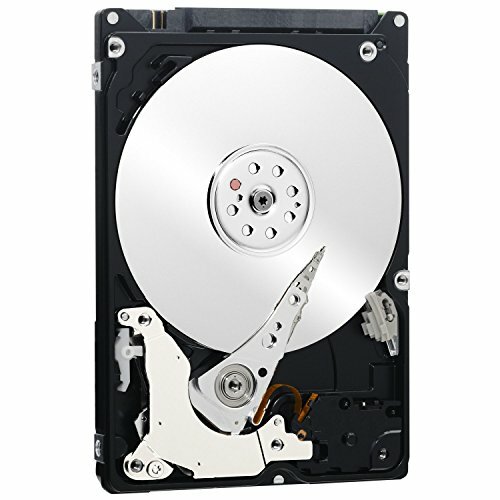 WESTERN DIGITAL WD5000LPLX 500 GB 2.5" Internal Hard Drive - SATA About: With a 2.5" form factor, the 500GB WD Black Mobile OEM Hard Drive from WD is designed to suit the needs of both creative professionals and gamers. 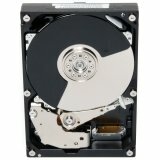 Whether this drive is used in an all-in-one computer or a notebook users benefit from a SATA 6 Gb/s interface along with a 7200 rpm rotational speed for optimal performance. The WD Black mobile hard drive is designed for a variety of high performance applications from photo and video editing to gaming as it comes equipped with 32MB cache memory for faster load and data access times. SPECIFICATIONS Technical Information Storage Capacity: 500 GB Features: Advanced Format Features: Shock Resistance Features: S.M.A.R.T Drive Performance Spindle Speed (rpm): 7200 Buffer: 32 MB Interfaces/Ports Drive Interface: SATA Drive Interface Standard: SATA/600 Physical Characteristics Drive Type: Internal Drive Width: 2.5"
Western Digital Blue WD3200AAKS 320GB Desktop Hard Drive To make drive selection simple, we've gathered all our popular WD Caviar, WD Caviar SE, and WD Caviar drives under one umbrella we call WD Caviar Blue. 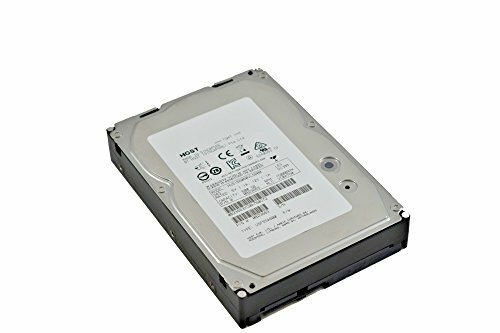 Built to Western Digital's awarding winning quality standards, these drives are available in a full range of performance features. 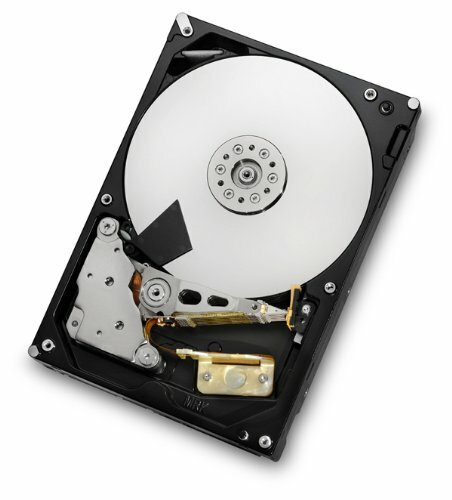 Offering capacities as large as 320 GB, the Western Digital high-performance family of Hard Drives is equipped with a sizeable 16 MB buffer for quick data delivery. 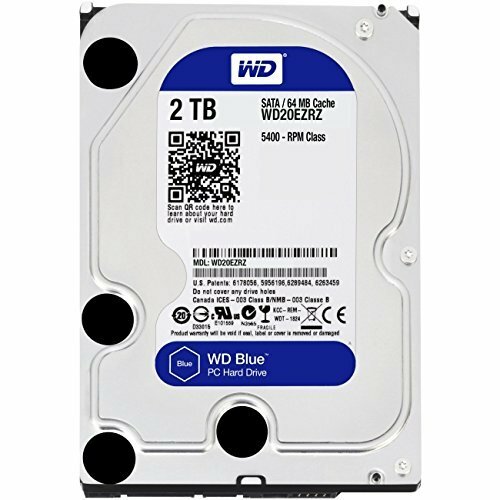 WD Blue WD3200AAKS 320GB Desktop Hard Drive SATA hard drives have the features and capacities that are ideal for next-generation computers and low-end enterprise storage. Users benefit from a data transfer rate of 300 MB/s and an improved cabling that enables greater system design flexibility. 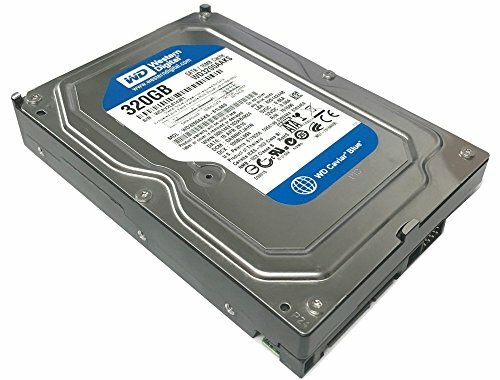 Designers of enterprise storage systems and servers are increasingly using desktop-class, large-capacity SATA hard drives because of the advantages that the SATA interface provides. 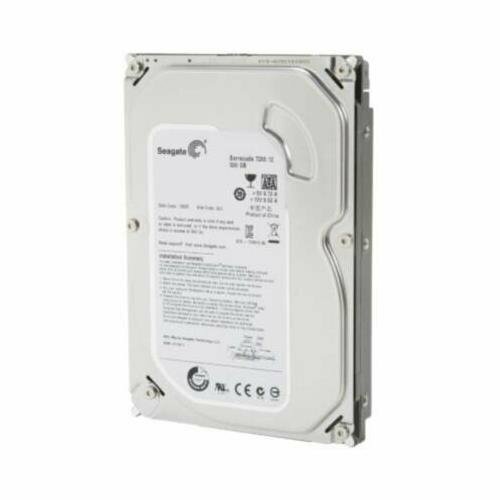 Size:500 GB Product Description By now the world knows that Seagate Barracuda 7200 drives, from the world's premier storage provider, deliver years of reliable service and high performance. The ideal choice for workstations, desktop RAID, gaming PCs, high-end PCs, mainstream PCs and USB/FireWire/eSATA external storage. After years of pioneering research at Seagate, perpendicular recording is now a proven technology. It increases capacity and dependability by storing data vertically, rather than horizontally. And vertically stored data bits mean increased data density which means higher performance to increase productivity. 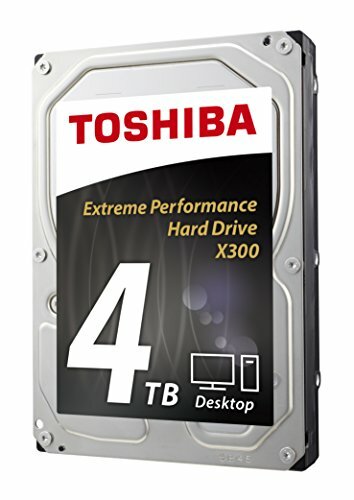 This drive delivers excellent power savings without sacrificing drive or system performance, giving customers the ability to manufacture PC systems and external storage systems that meet energy savings requirements. 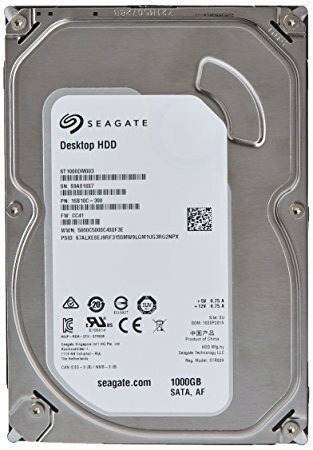 Seagate hard drives have long been produced with the environment in mind, and not just with low power consumption. With Seagate and the Barracuda drive, our customers can have the best of both worlds, top hard-drive performance and the satisfaction of knowing they are using a high-capacity drive with a very small eco-footprint. 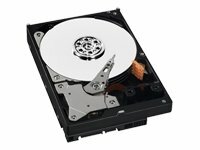 Compare prices on Buffer Internal Hard Drive at ShopPlanetUp.com – use promo codes and coupons for best offers and deals. We work hard to get you amazing deals and collect all available offers online and represent it in one place for the customers. Now our visitors can leverage benefits of big brands and heavy discounts available for that day and for famous brands.